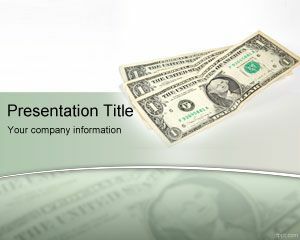 Loan Power Point template is a free loan template for PowerPoint that Realtors or Bank can use to create loan financial presentations or sec lending presentation. 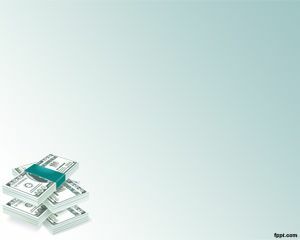 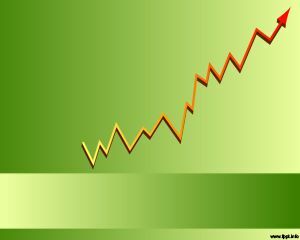 The template can also be used by lenders who want to lend money and charge an interest. 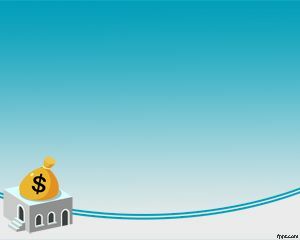 Private lenders may find this background useful for creating presentations about private money for purchasing a new house or buildings. 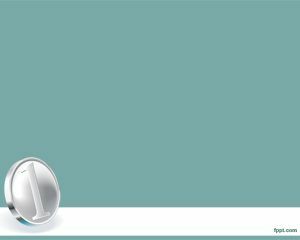 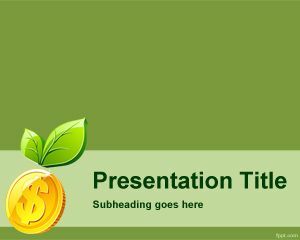 Loan PowerPoint template can be used by lenders who want to create presentations for houseowners and show different interest rates on private money. 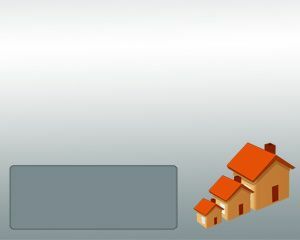 Lending PowerPoint templates like this one can be joined with other presentation templates like Saving Account PowerPoint template or money for Real Estate.